BURNT STORE LAKES - It's time to claim your spot in paradise. 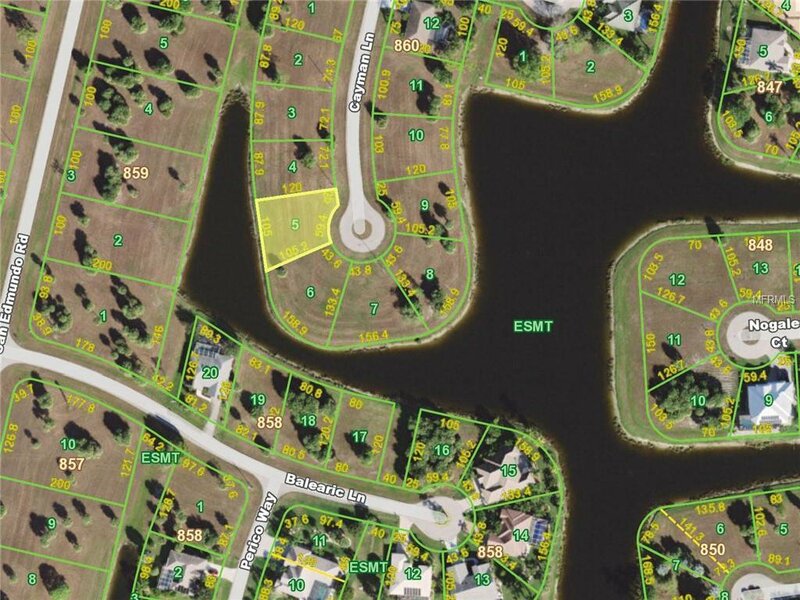 Consider this lakefront lot in the growing, deed-restricted community of Burnt Store Lakes. 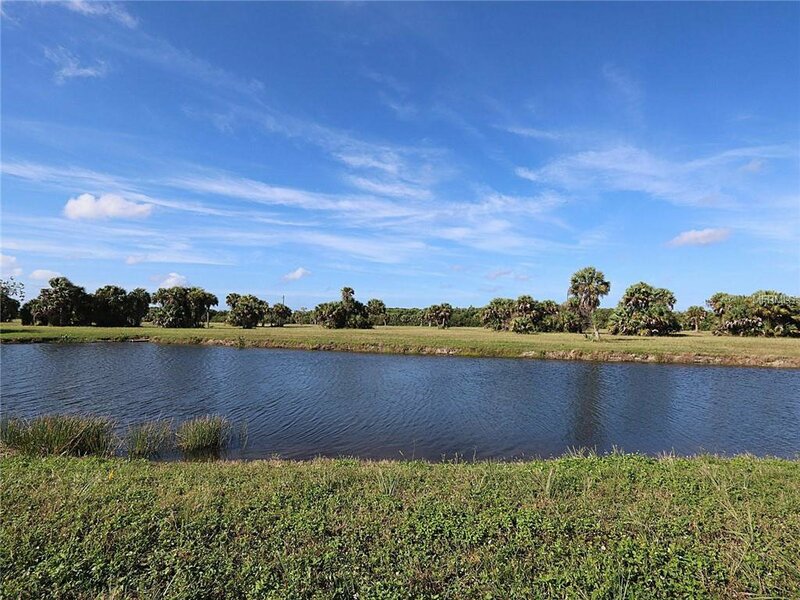 Property features a western rear-exposure that will provide colorful sunsets over the lake night after night. 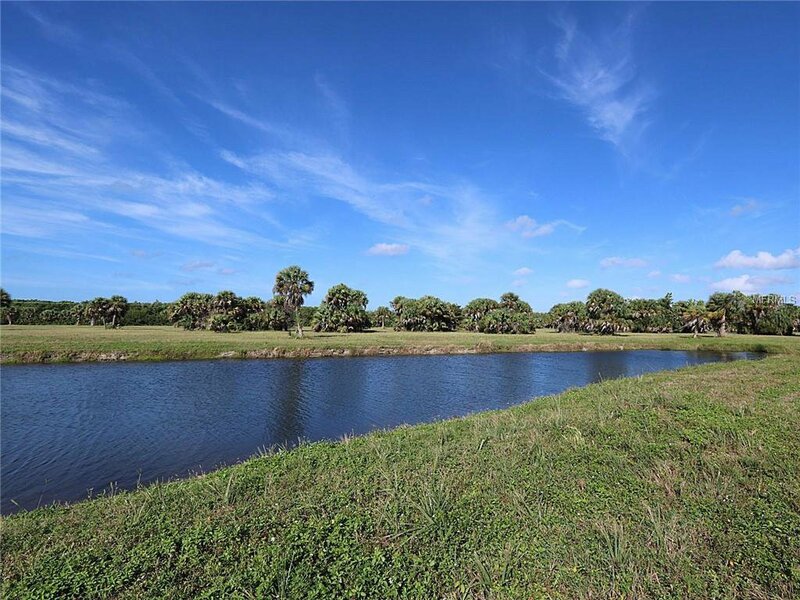 Build your dream home here & start living the Florida dream. 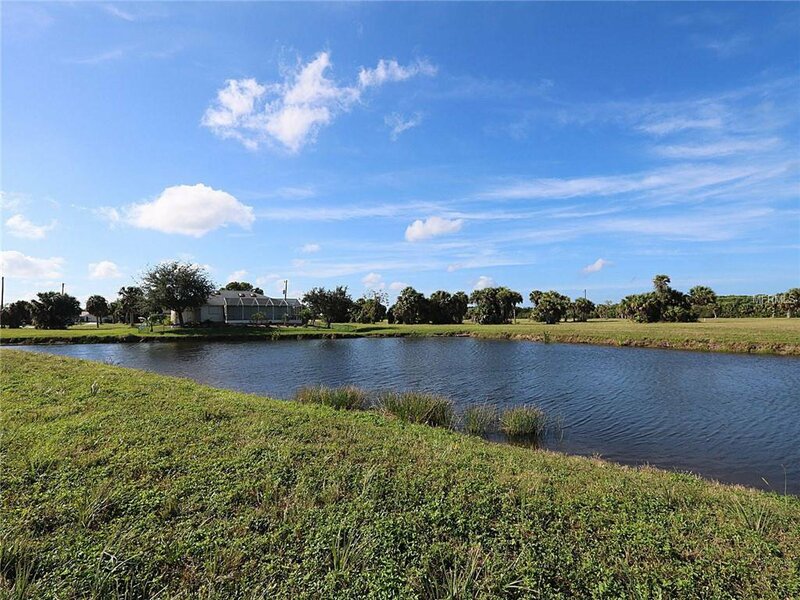 Imagine relaxing on your lanai overlooking the lake & watching out for cranes, egrets & even the occasional bald eagle. 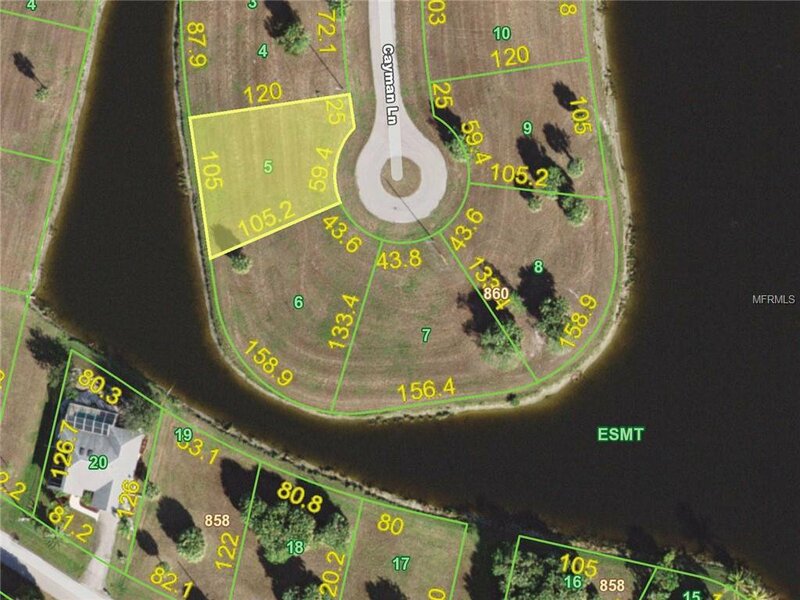 Lot is located at southern end of Burnt Store Lakes near Burnt Store Marina w/quick & easy access to Punta Gorda, North Fort Myers & Cape Coral via, Burnt Store Rd continuing onto I-75 or US41. 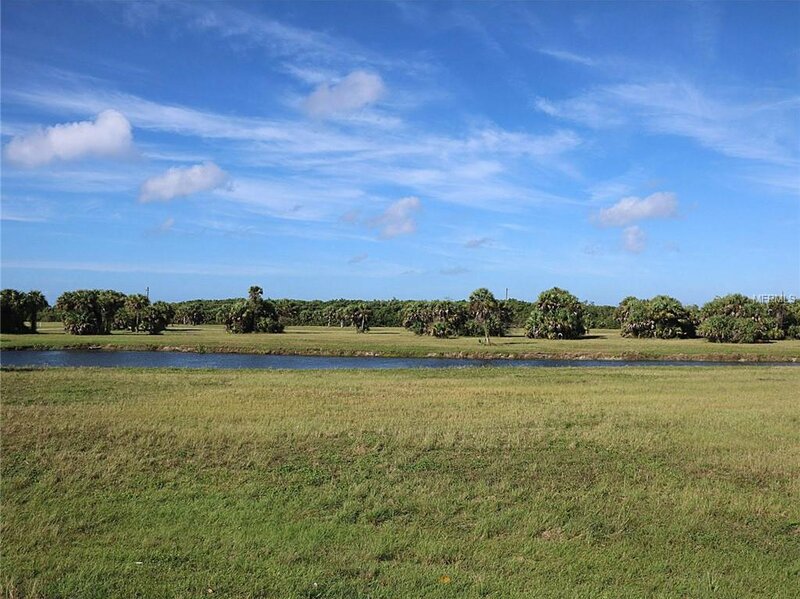 Neighborhood offers a mix of vacant home sites w/custom-built homes scattered throughout.